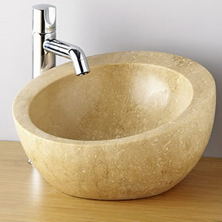 Farnborough bathroom fitters, RoJo can install all kitchen and bathroom sinks, whether they have been purchased directly from us or bought from another company. 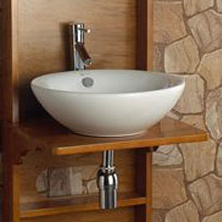 Whether it's a bathroom, kitchen, cloakroom or utility sink, RoJo can supply and/or fit them. 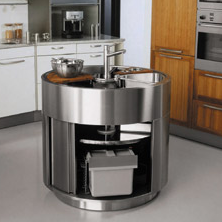 From super tough granite sinks to brushed steel and ceramics in a range of traditional and modern designs to suit all tastes, RoJo can help you with sinks to suit your needs. 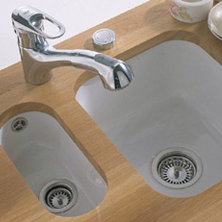 Contact us for more information on the range of kitchen and bathroom sinks available for installation.